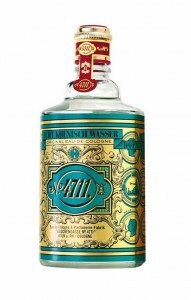 4711 Cologne has a long and distinguished history. It has a classic, clean scent that lifts the spirits, and is often used in magick for cleansing. Its worst trait becomes its best in that it does its job as a freshener and skin tonic, and then evaporates. The cleansing ritual is very simple. Wash yourself from head to toe. Light some incense and call Eshu or your Gate Keeper deity of another name. Open the bottle of cologne, and pass it through the smoke, asking that they imbue it with the energy to cleanse you of whatever negative/inappropriate energy you want to get rid of. Carefully give a few drops to your Gate Keeper’s fetish, bowl, or box. You may also wish to give some to your Oshun or other beauty related deity as well. Pour some of the cologne into one of your hands, rub your hands together, and then pat the top of your head, your shoulders and chest, your belly, your thighs, and then your feet. Be generous, and reload if you need to. Close the bottle, and thank your deities. You can also use it as an auxilliary in other cleansing, much like you would use Florida Water. It is also used for money drawing, glamour to appear to be higher status or more competent, and for victory and stability. In its place, you can use Acqua di Colonia, also known as Acqua Della Regina. You can also try making your own with the classic combination of bergamot, neroli, lemon, clove, rosemary, and lavender in witch hazel hydrosol and grain alcohol. 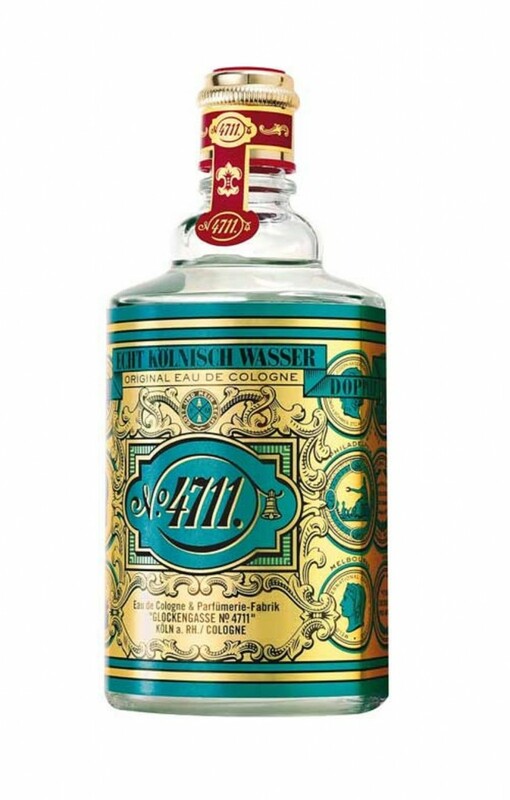 4711, 4711 cleansing, 4711 cologne, 4711 use in witchcraft, 4711 witchcraft, acqua de colonia, acqua della regina, classic perfumes, cleansing, cleansing ritual, easy cleansing ritual, perfume, perfume magic, perfume witchcraft, simple cleansing ritual. Bookmark. When shopping for cauldrons, get one that is made for cooking, not for show. It is important that potions be made in food safe pots.